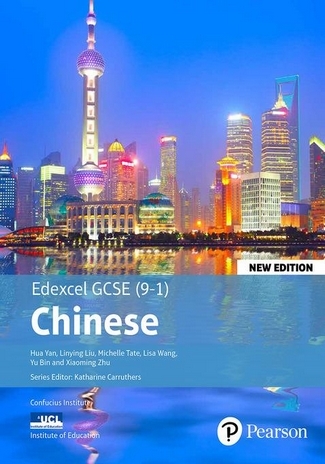 New edition Edexcel GCSE (9-1) Chinese is an expertly developed course designed to help students achieve their potential in GCSE Chinese. 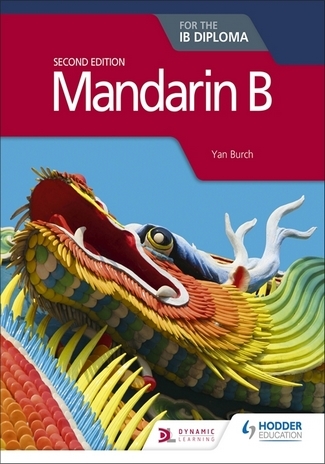 Our award-winning Edexcel GCSE Chinese course has been updated so it delivers full coverage of the new Edexcel GCSE Chinese (9-1) specification. 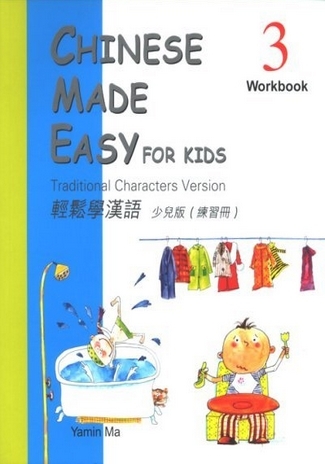 The course provides seamless progression from Jìn bù at Key Stage 3 but can also be used as a stand-alone resource.